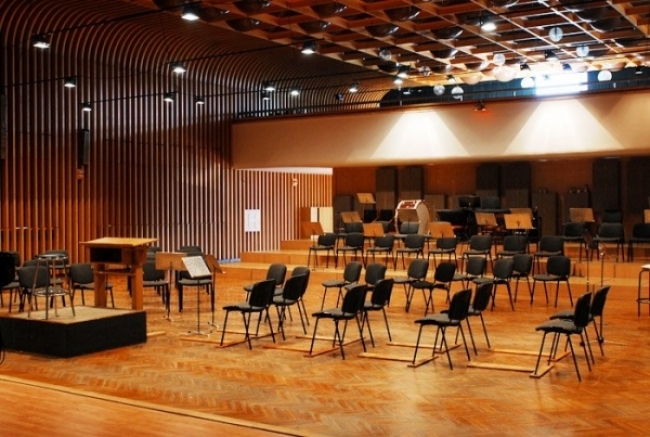 Studio 1 is the famous home of the Czech National Symphony Orchestra that we call “Gallery”. It offers the ideal combination of an acoustically perfect space, state-of-the-art technology and recording equipment, as well as an experienced team of studio and sound professionals. There is no need to compromise or place limits on your requirements. The facilities and services associated with “Gallery” are the most versatile you will find on the continent! The list of guest list of artists, composers and conductors who have recorded here includes Marcus Miller, Lalo Schifrin, Luis Bacalov, Bruno Coulais, Michael Kamen with Kevin Costner, Chris Norman, Ludovico Einaudi, Libor Pešek, Marcello Rota and Paul Potts to name only a few. The versatility of "Gallery” is reflected in the variety of styles of music produced and recorded there. 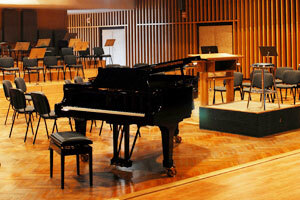 In addition to classical works and film scores, the studio has been used for ethnic, jazz, pop and rock recordings as well as for interactive games. With Studio 1 – Gallery, there is no reason to limit your musical ambitions; the studio can accommodate any request. 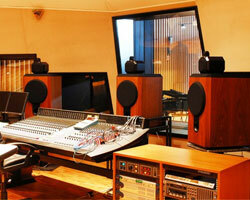 The CNSO studios can be described as “A House of Music”. Where we strive to stay technically ahead of the market, we focus equal attention on delivering superior service and results for our clients. This goes beyond the technical; our devotion to detail is seen in our administrative services, client hospitality, catering and travel assistance. Our objective is to not only deliver quality-recording services, but to also insure that while in Prague, your stay is as pleasant as it is productive. 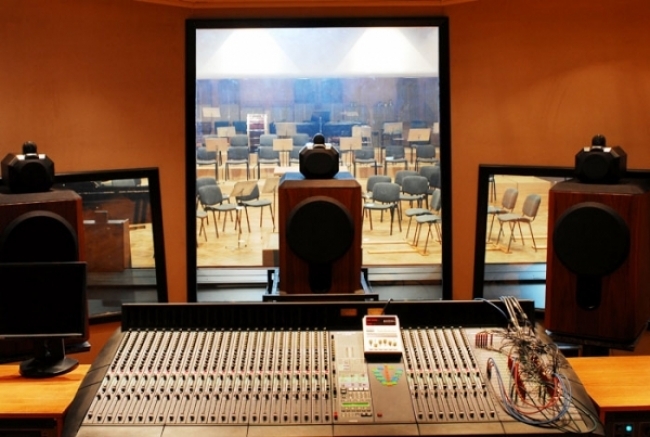 A recording studio with the flexibility to accommodate everything from a string quartet to a full symphony orchestra with choral accompaniment. A sample area for musicians. A comfortably furnished and equipped area for soloists and conductor. Additional space for a large production team. Customized services for clients and production companies. A first rate team of professional engineers and technicians. 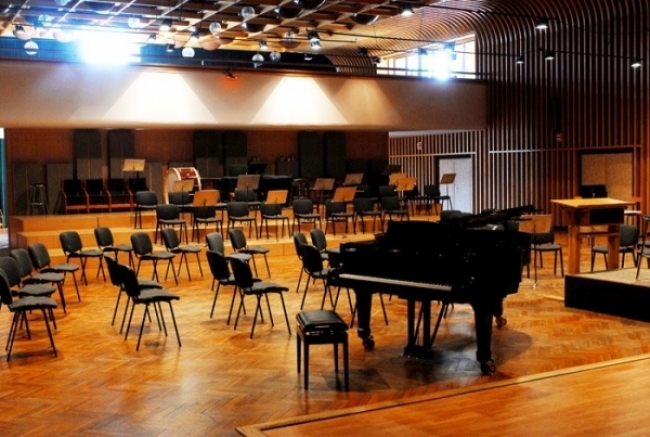 A studio that is owned by the orchestra. And, the experience of sixteen years of hard work and professional recording excellence.